 Michigan State Keep Calm College University March Madness Basketball Fan T Shirt comes on a Forest Green 100% cotton tshirt. 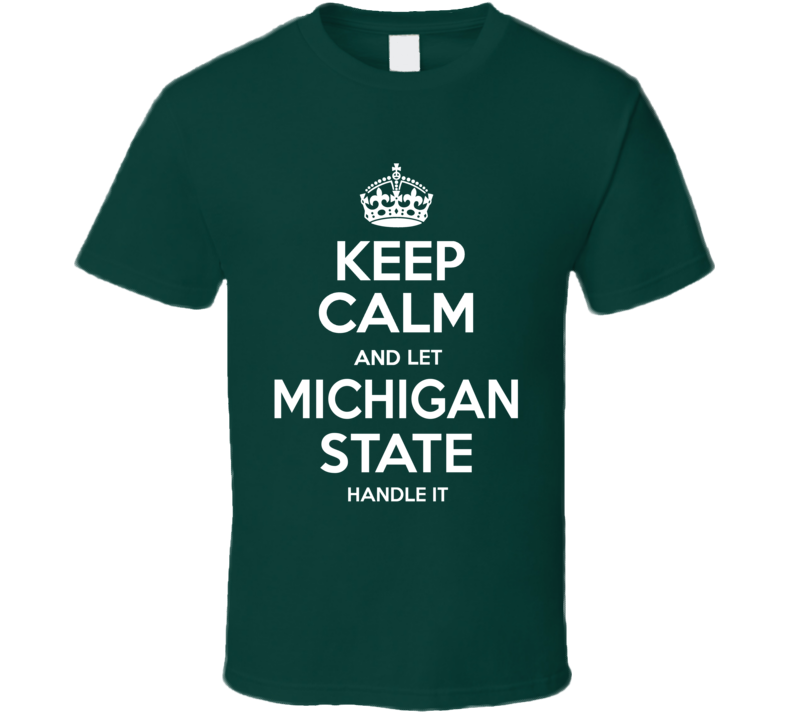 Michigan State Keep Calm College University March Madness Basketball Fan T Shirt is available in a number of styles and sizes. This Basketball tshirt ships via USPS.